Kate and Julie Fitzsimons met with Foreign Minister, the Hon. 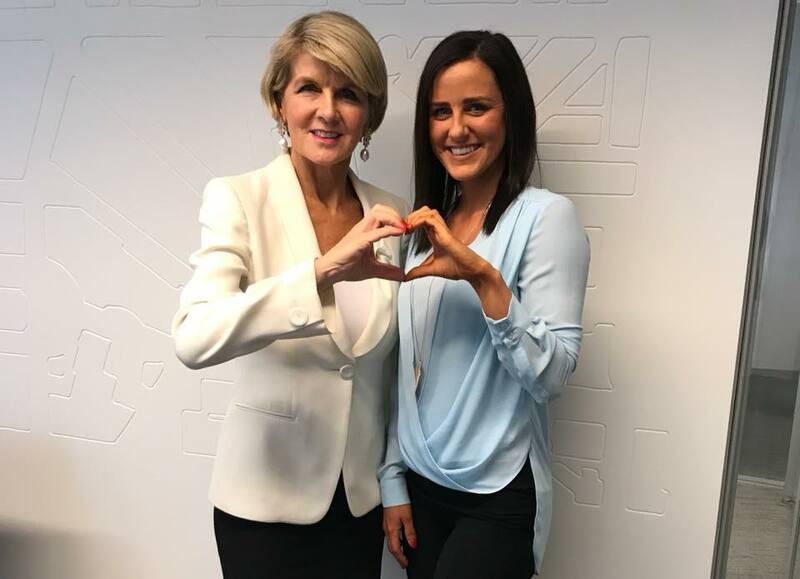 Julie Bishop, in Sydney on 14th June to recognise the achievements of Nicole Fitzsimons Foundation travel safety awareness program . The Minister congratulated Kate’s dedication to preparing over 50,000 students in all States of Australia to explore the world safely in honour of her sister . Ms Bishop also wished Kate a Happy Birthday!